Hi Everyone. 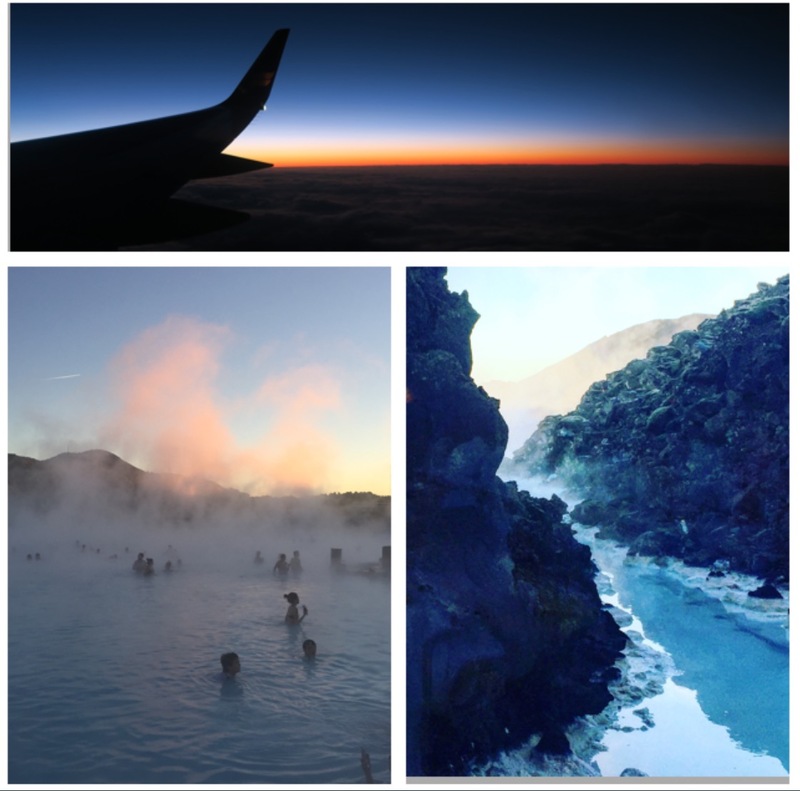 If you’re not on Instagram you may not know that I was in Iceland this week – it was spectacular. Thank you BioEffect for hosting us. And introducing me to Bea’s hat, the star of the show. See you next week. Have a great weekend!